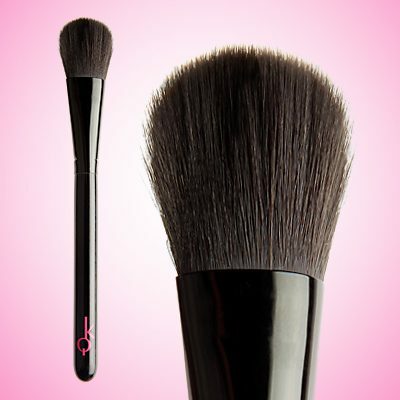 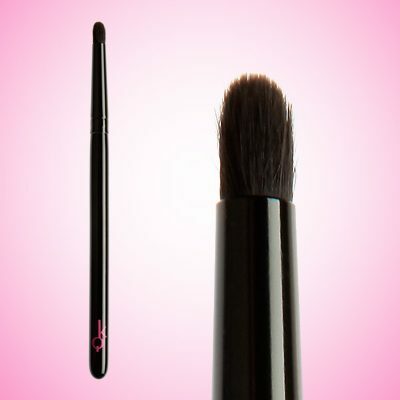 Vegan Beauty Brush™ #22 is extremely soft and luxurious on the skin and is used to buff the skin to a flawless finish after application of foundation and or powder. 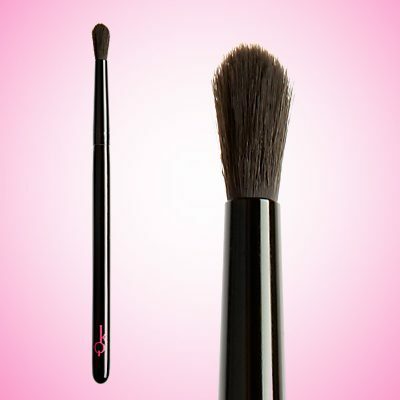 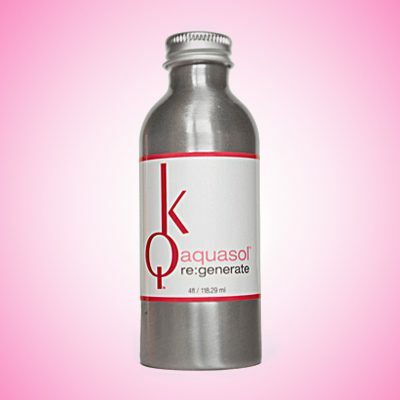 Use across the skin in a gentle back and forth motion, to subtly blend any demarcation and after powder application removing excess product to create a beautiful natural-looking finish. 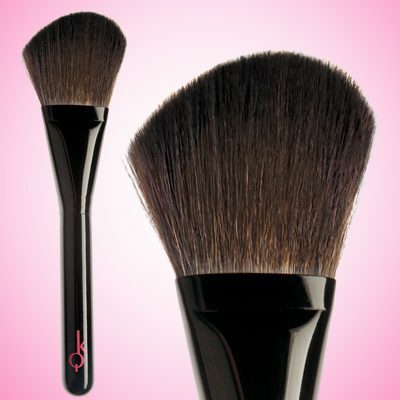 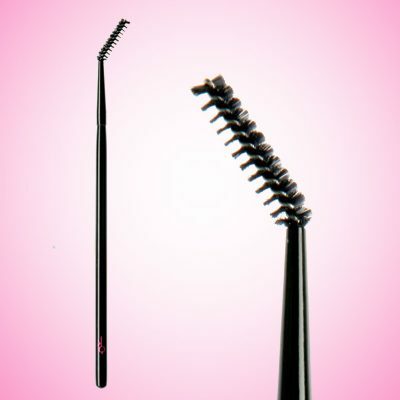 This extremely useful and effective brush, can also be used anytime makeup needs freshening. 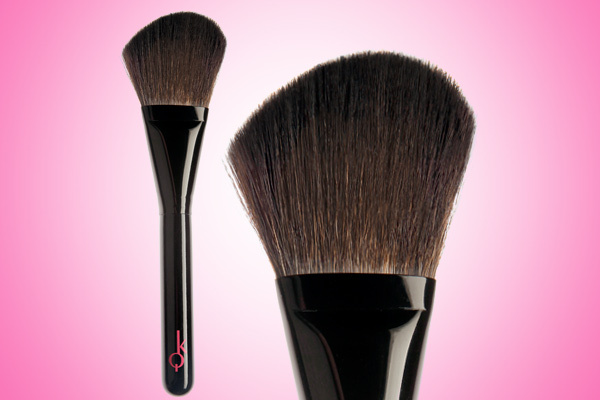 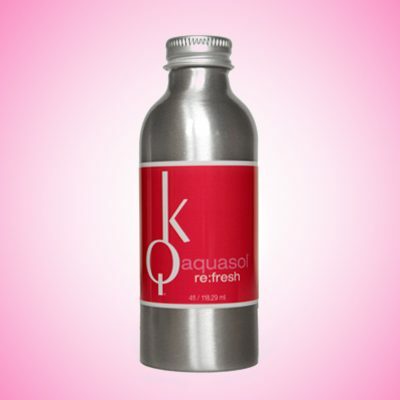 Handcrafted in the U.S.A. using premier synthetic blends.